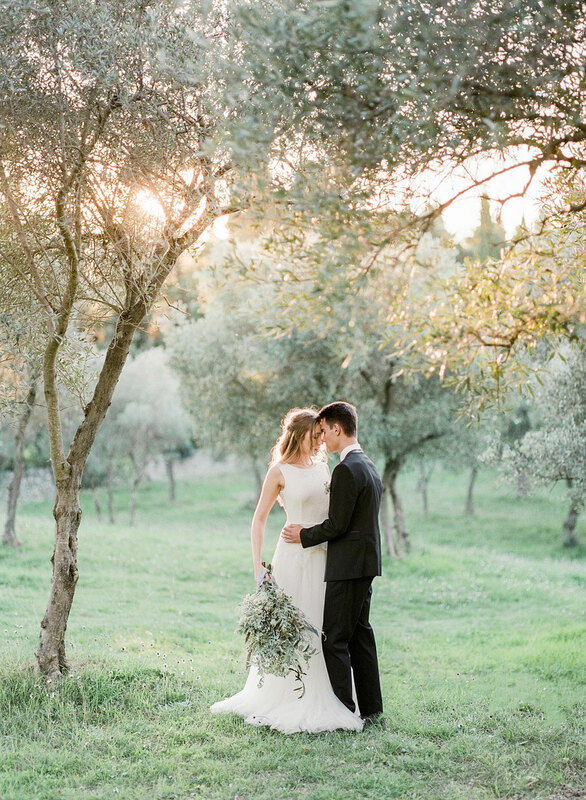 Olive trees, a gentle breeze and sunshine filled the day with the romantic essence of the French countryside. 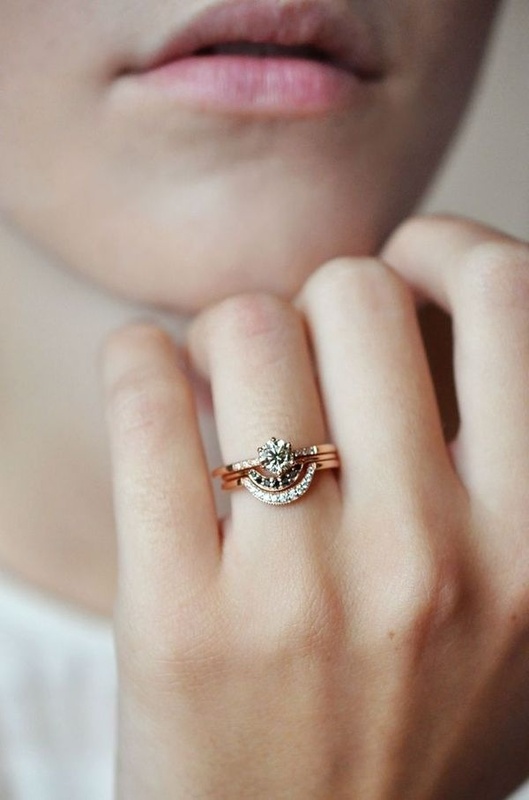 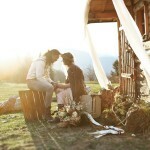 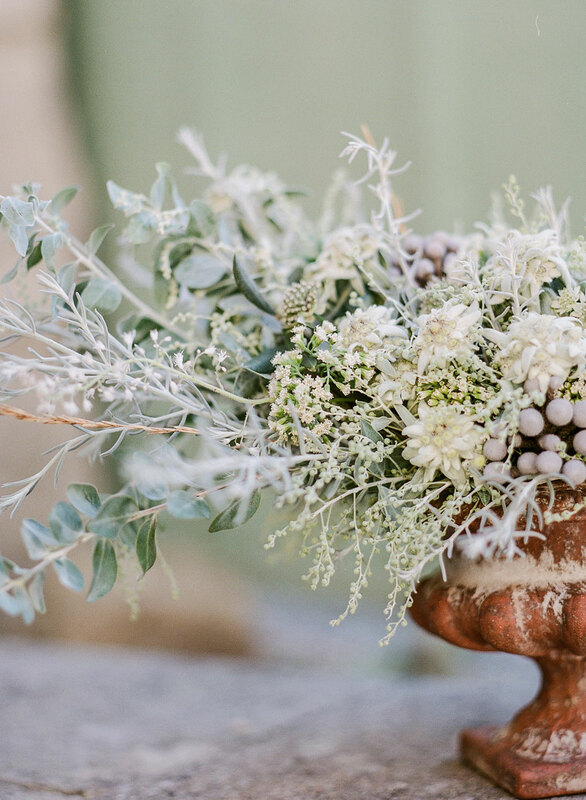 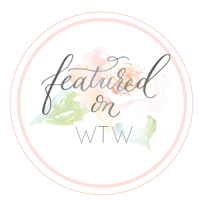 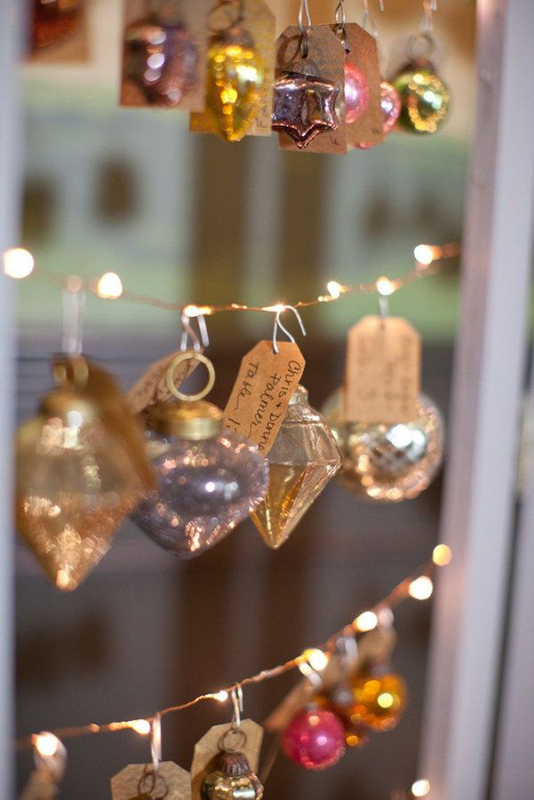 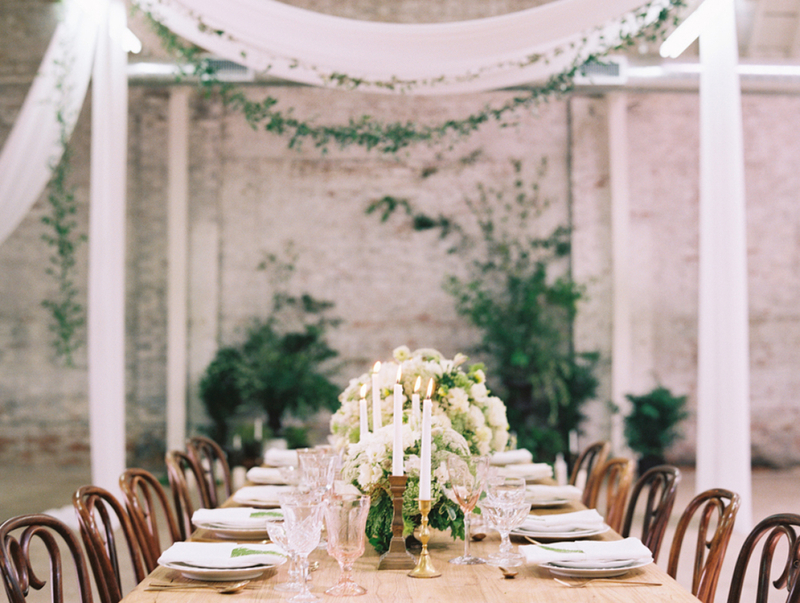 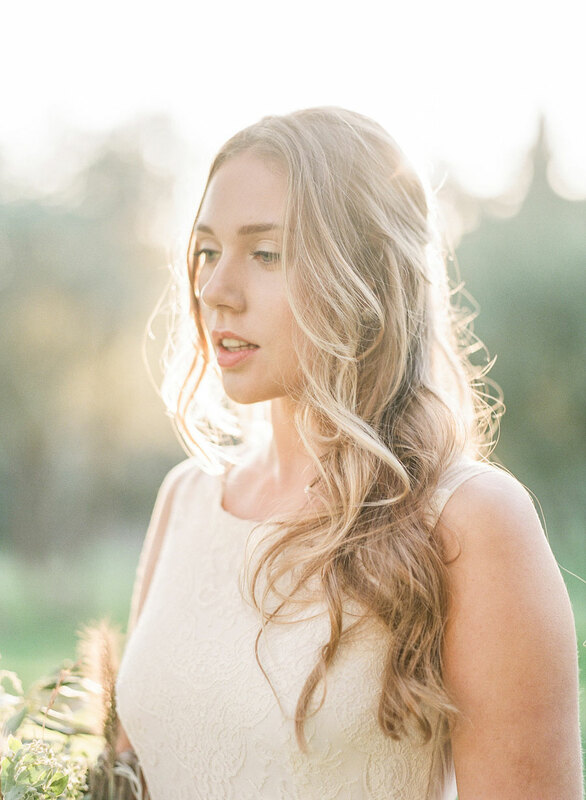 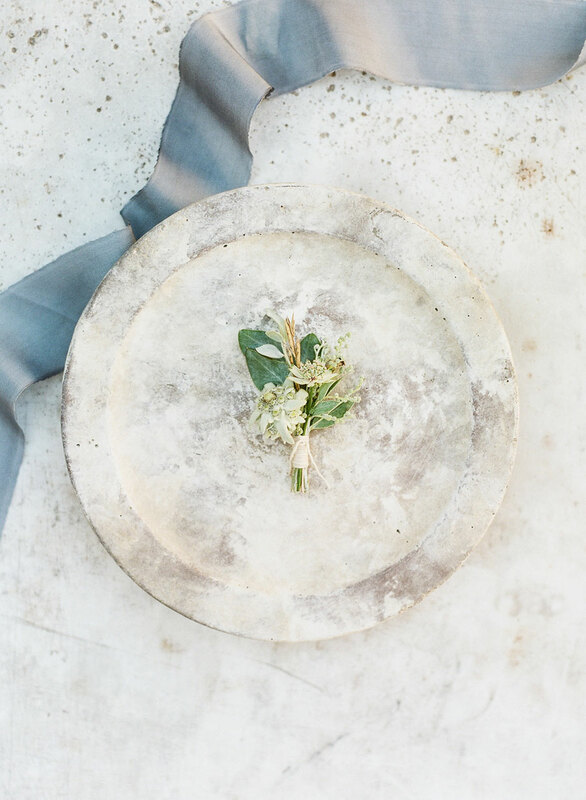 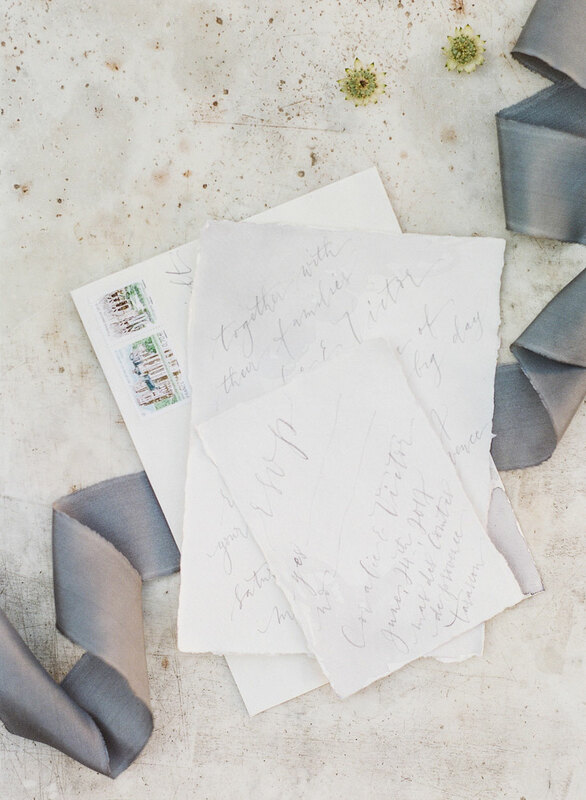 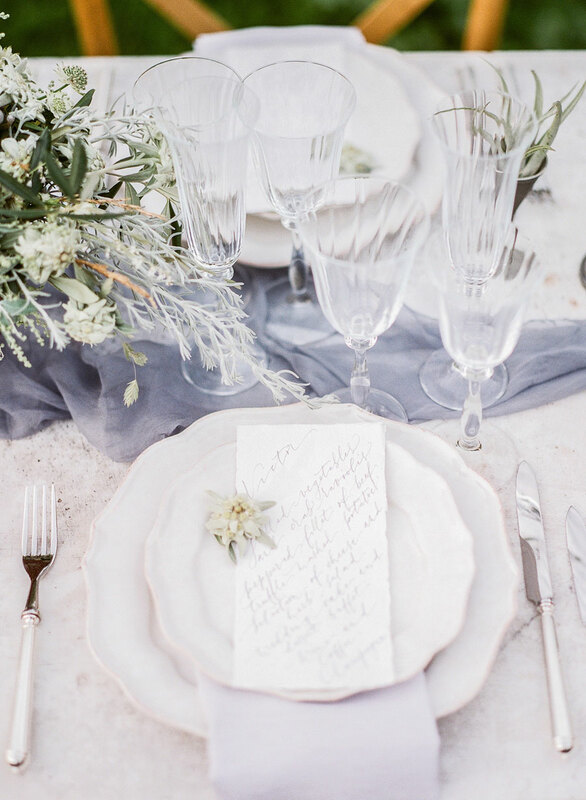 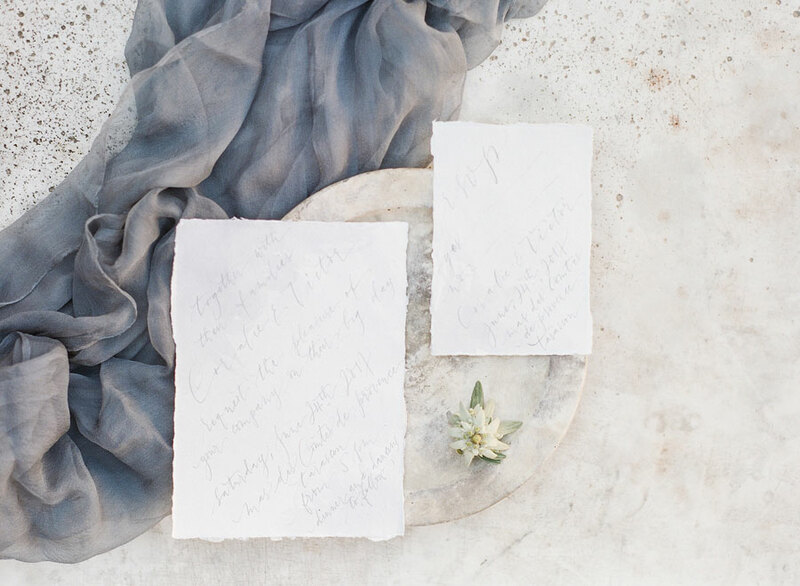 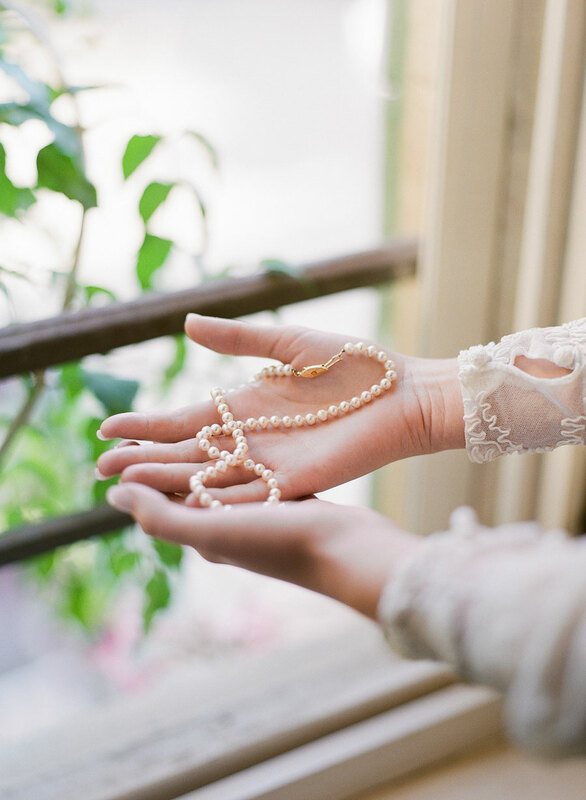 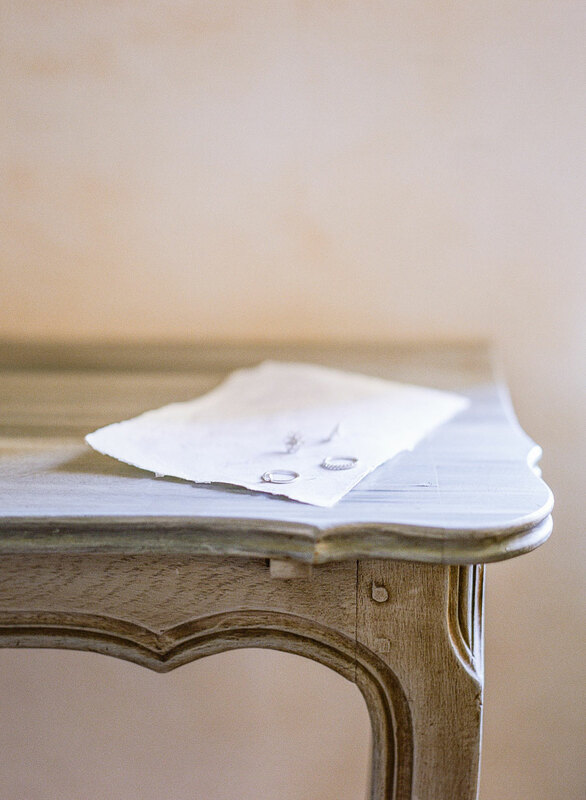 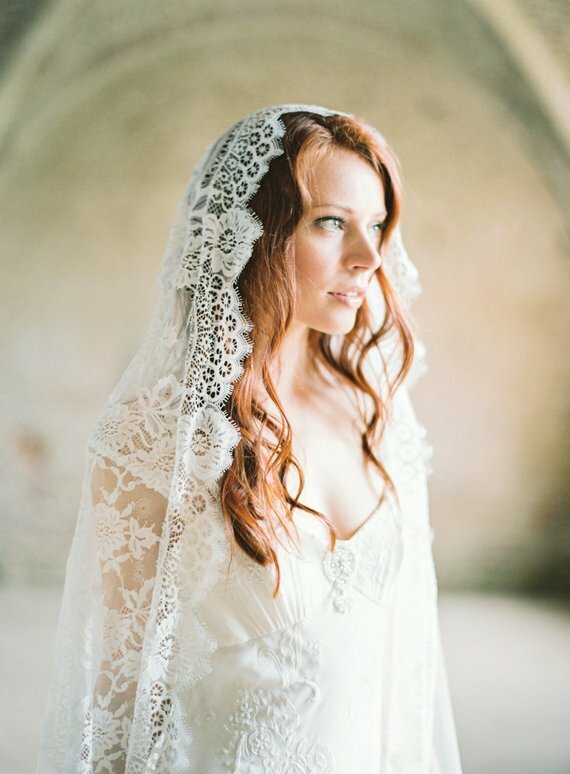 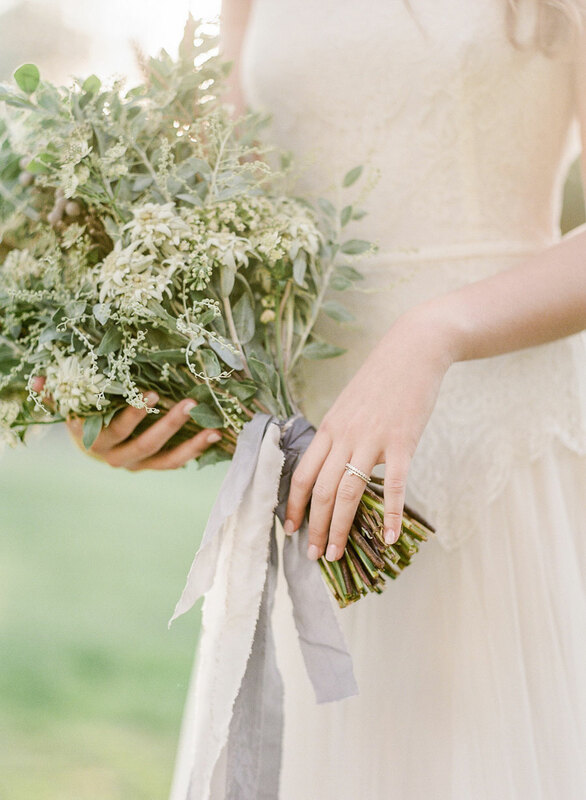 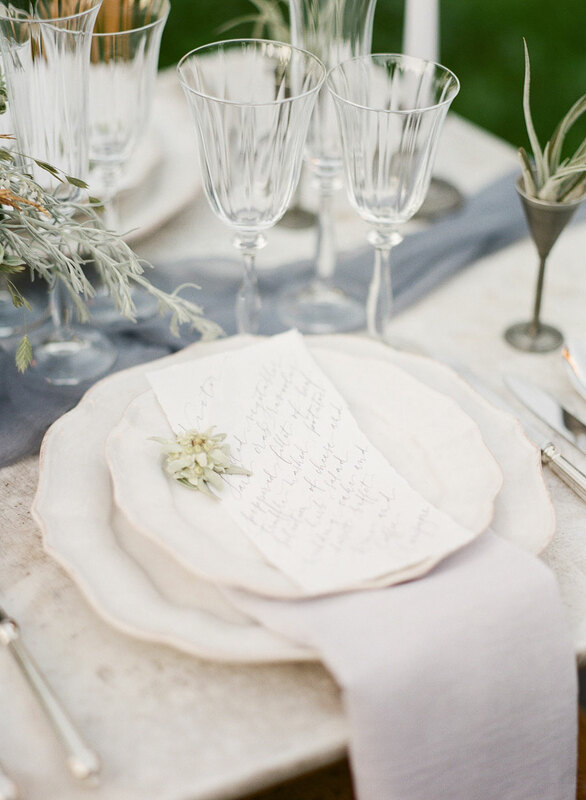 This shoot was put together by Wanderlust Weddings, filled with soft blue tones, a variety of textures and warm light. 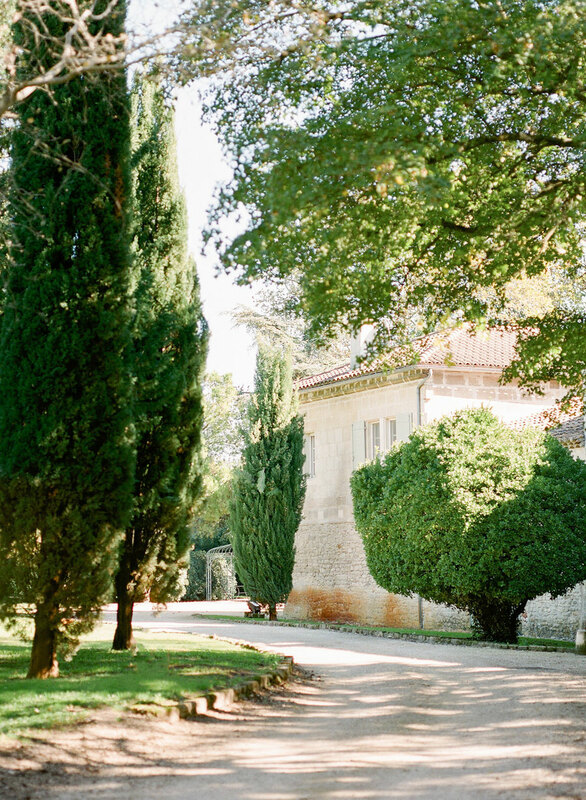 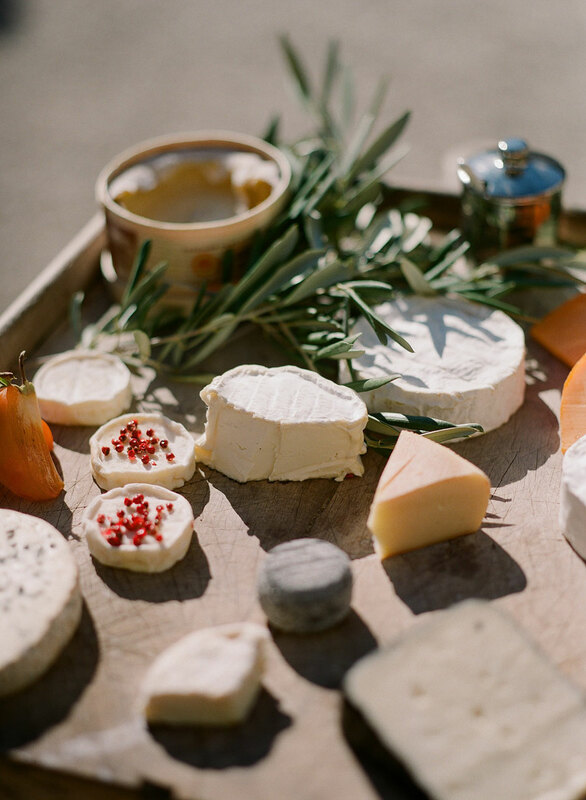 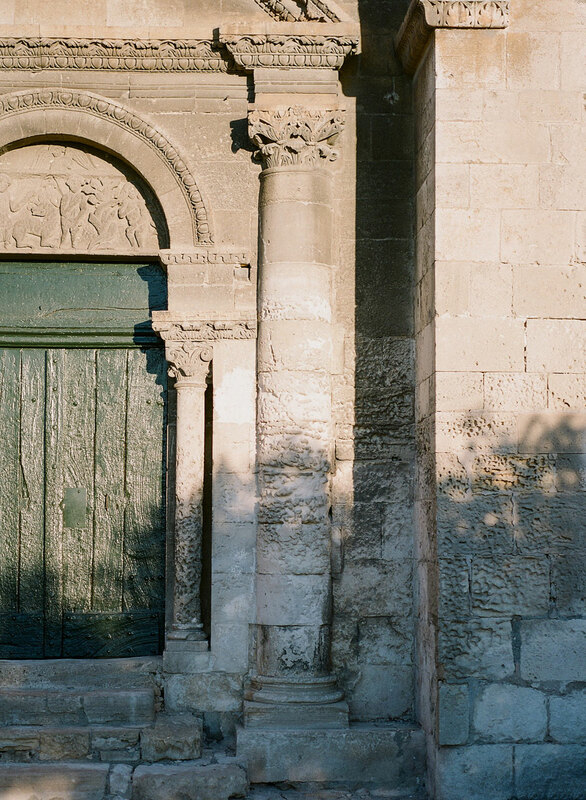 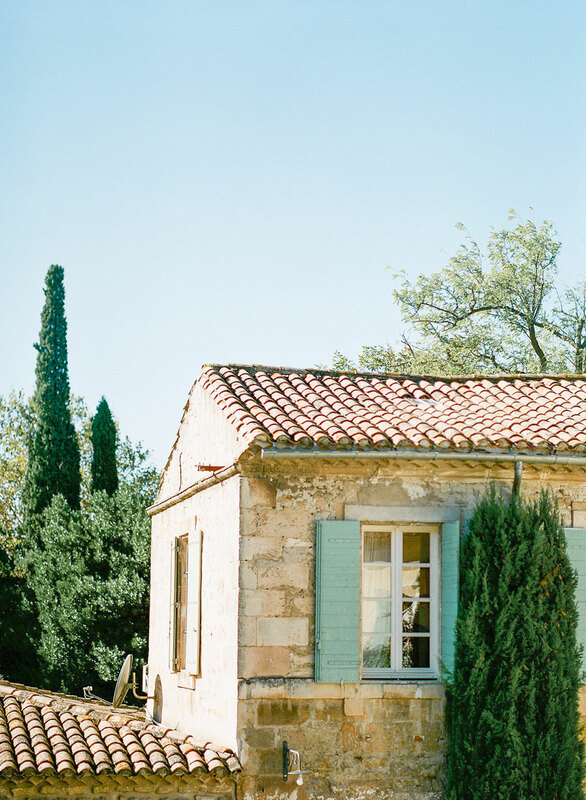 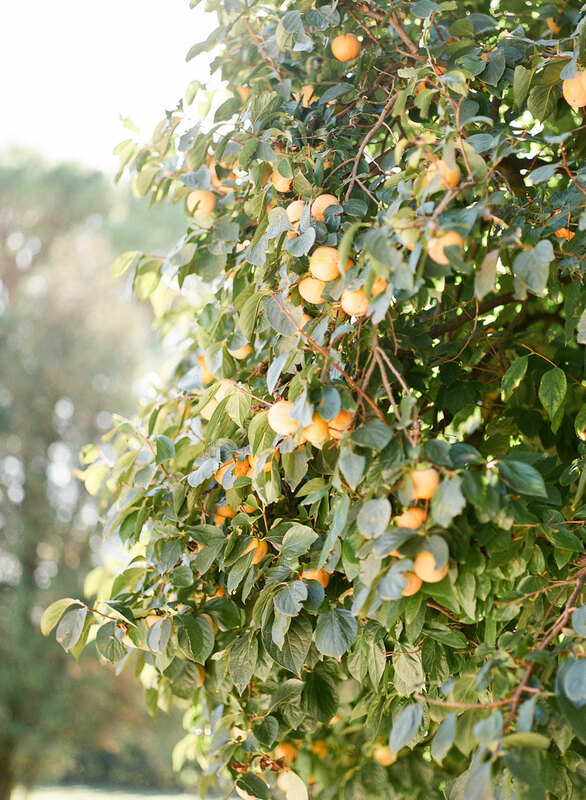 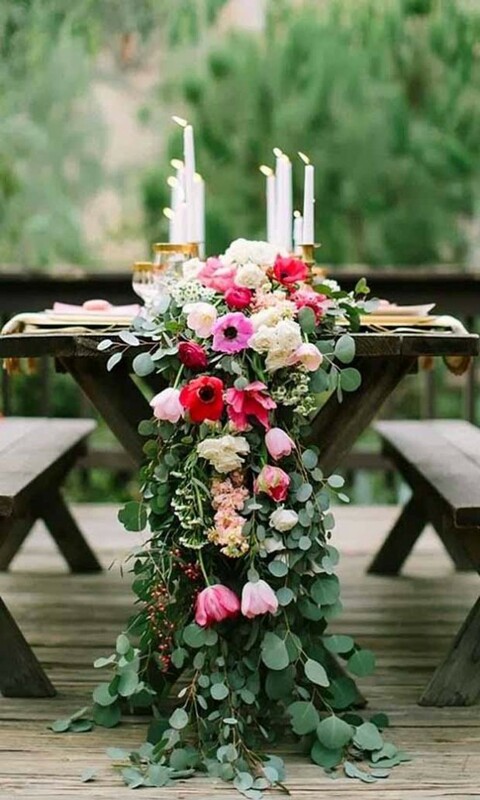 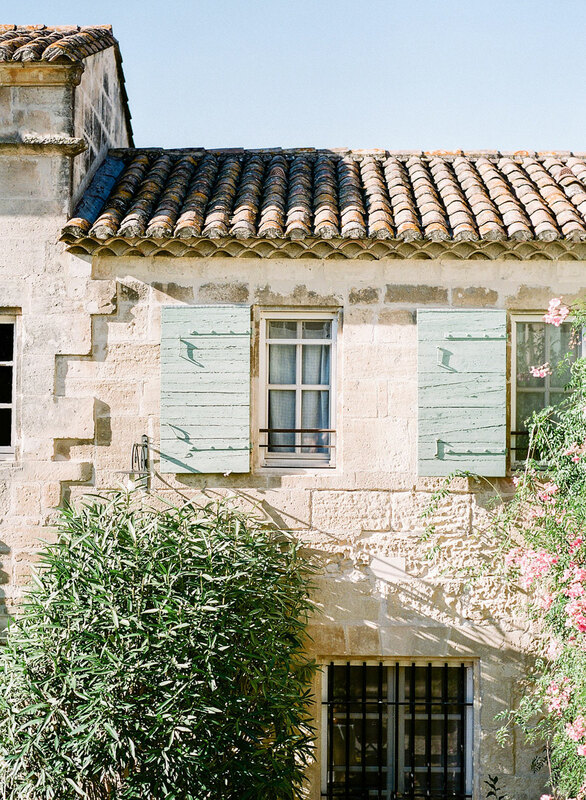 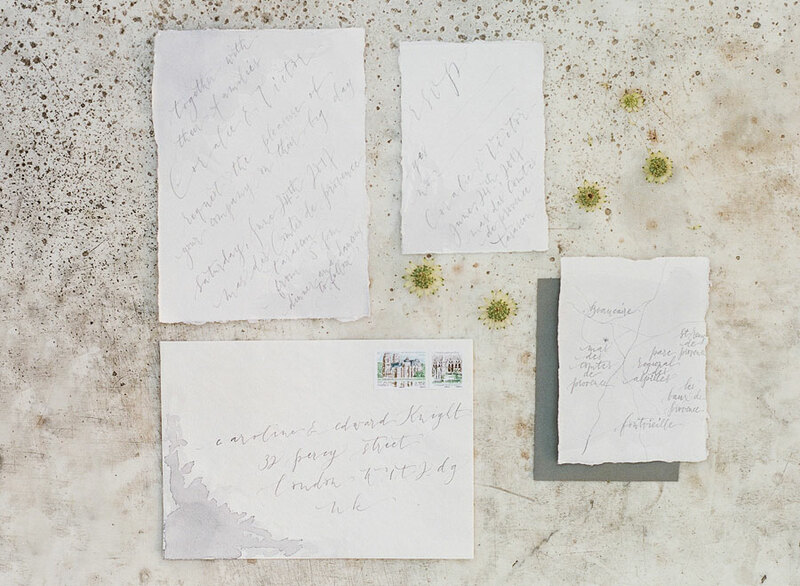 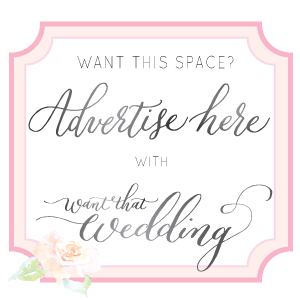 Provence is perfect for an elopement, or gathering of friends and family, with a rich history and a remote location. 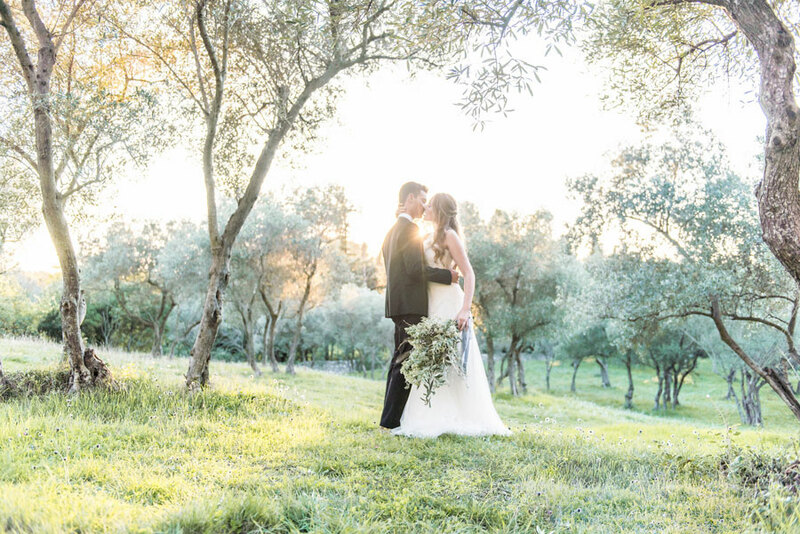 As the sun went down, the historic chapel lit up with sunlight creating the perfect backdrop for our portraits. 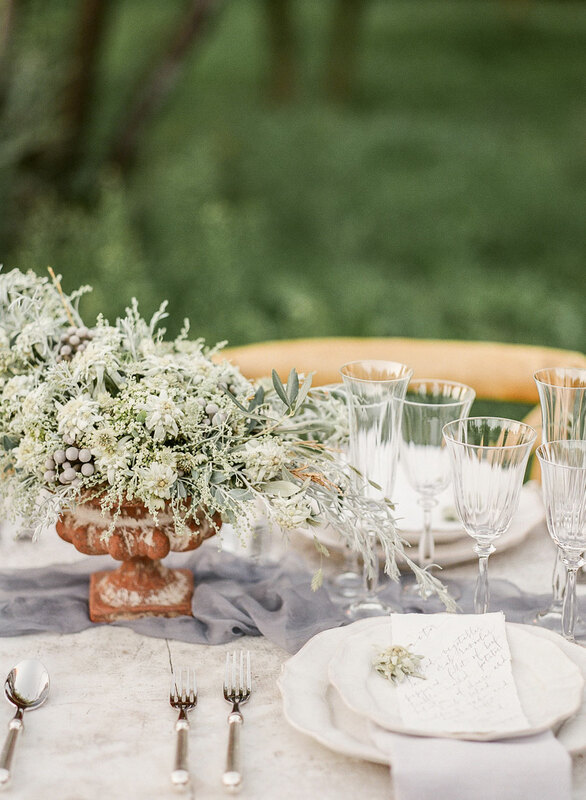 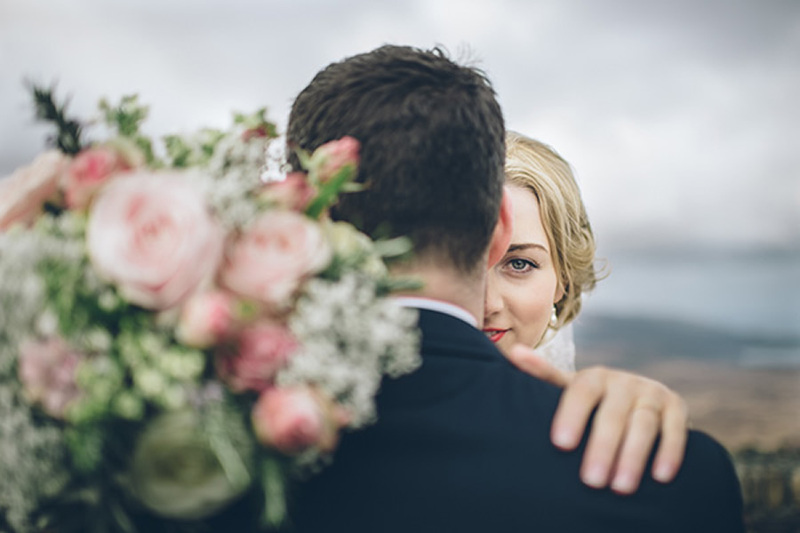 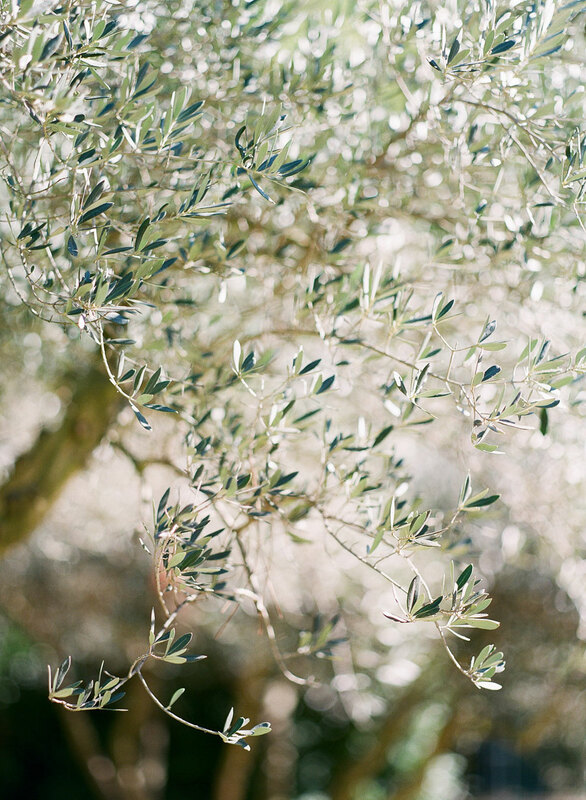 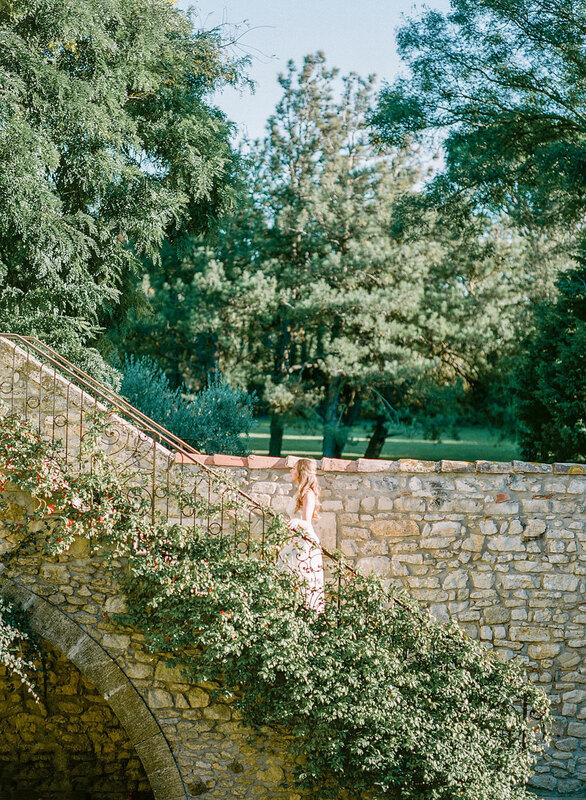 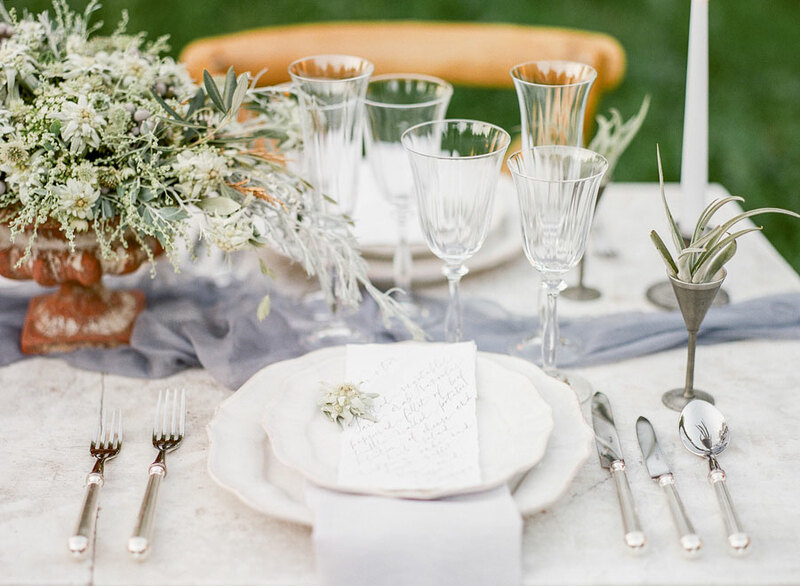 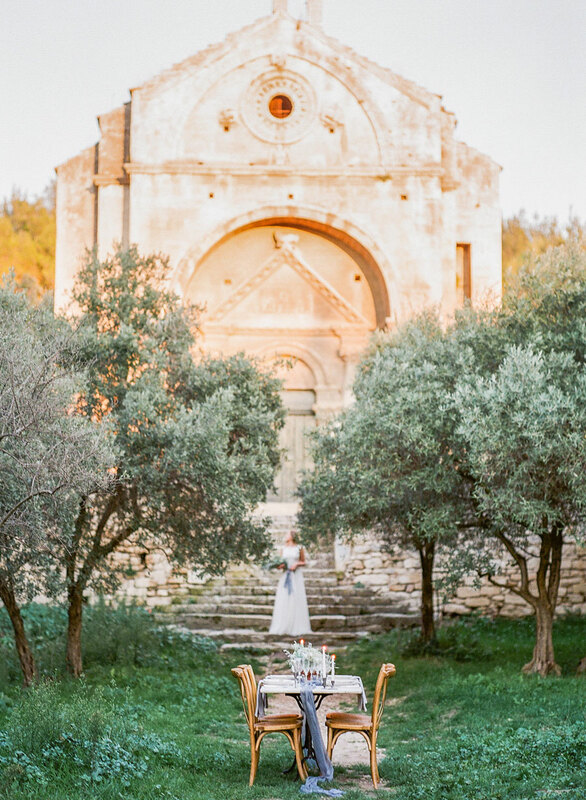 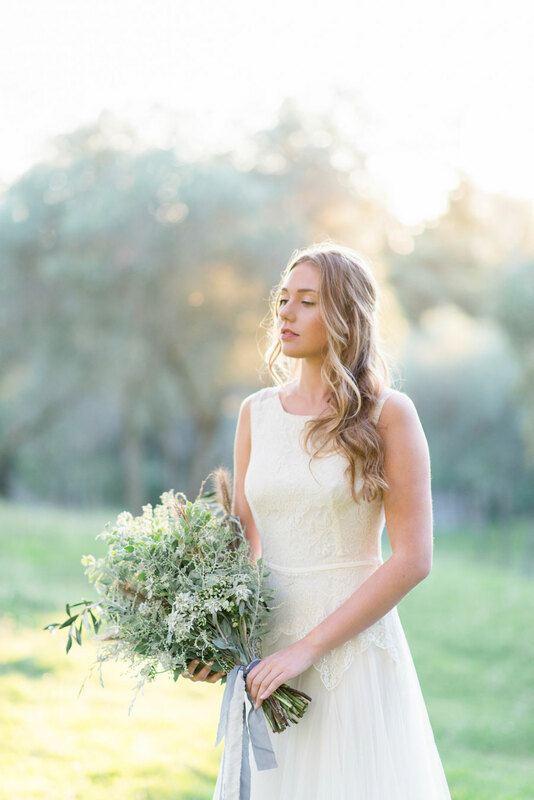 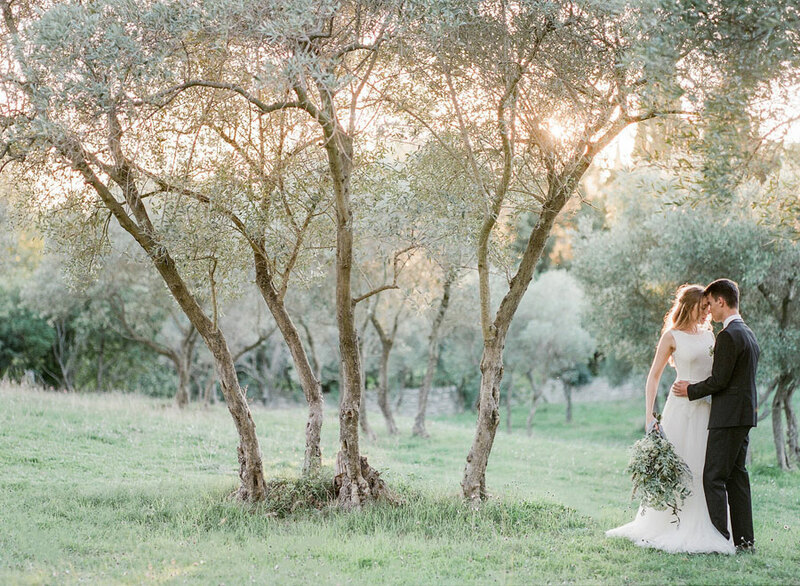 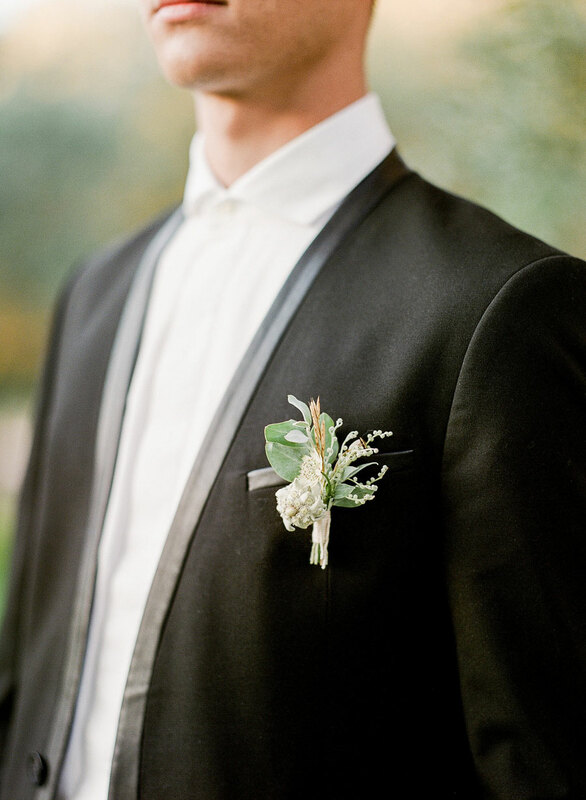 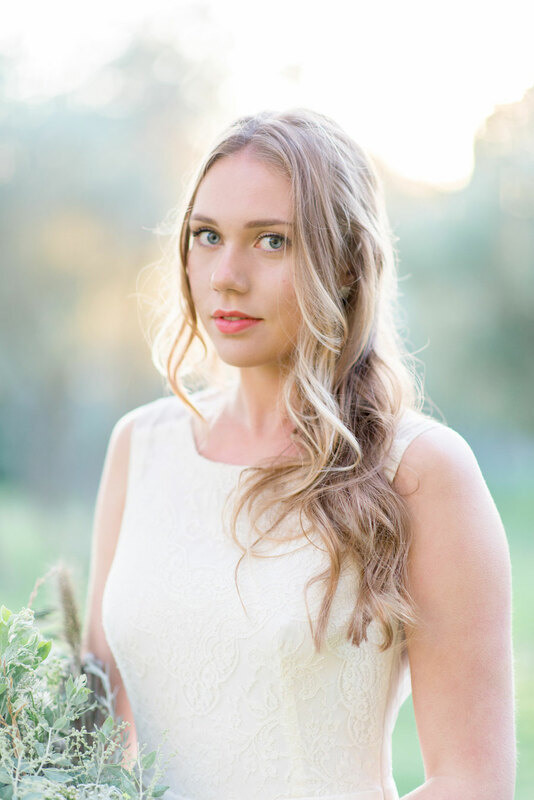 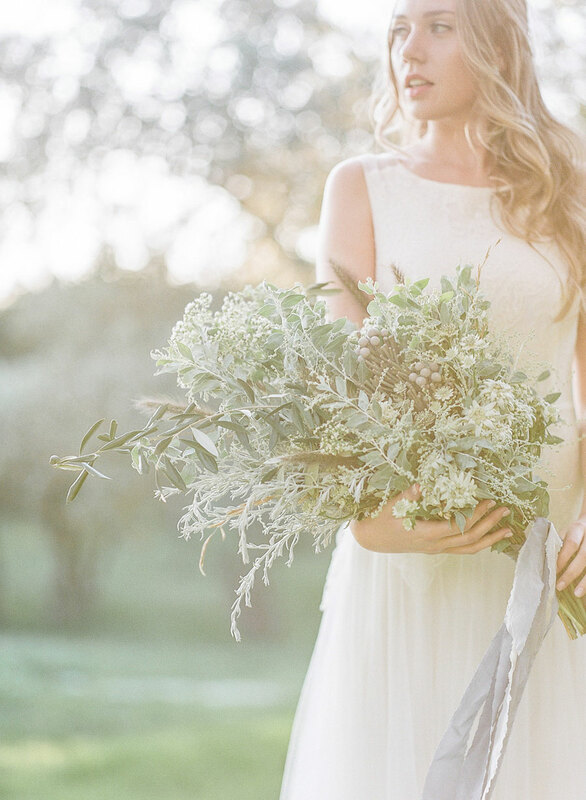 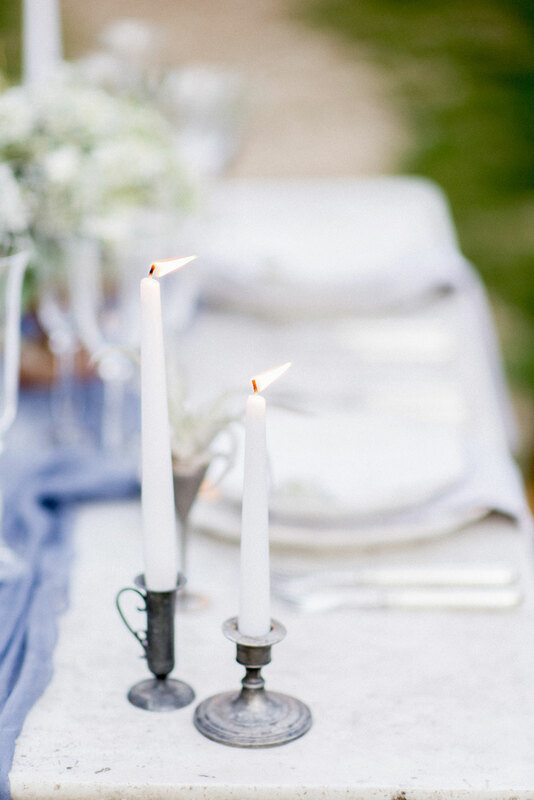 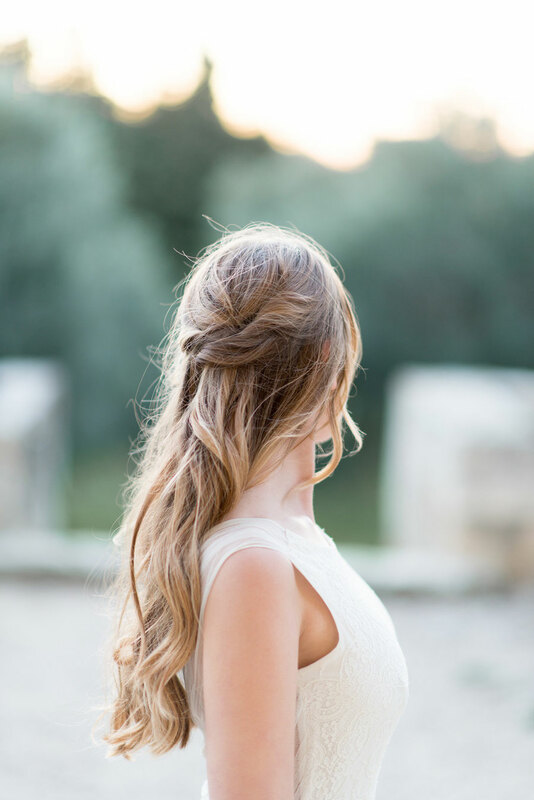 Thanks so much to Whitney Heard and Wanderlust Wedding for sharing this ultra dreamy and light-filled olive grove wedding inspiration in France.